Boru is a premium vodka from Ireland, inspired by our namesake, Ireland’s legendary High King, Brian Boru. Our vodka is made in Ireland from the finest local grain and pristine Irish spring water. The five-time distillation process produces a vodka of unusual clarity and exceptional smoothness. Boru Vodka has a fresh, slightly bready aroma with a pleasant grassiness. The body is mouth-coatingly syrupy and the palate is sharp, clean and slightly peppery. 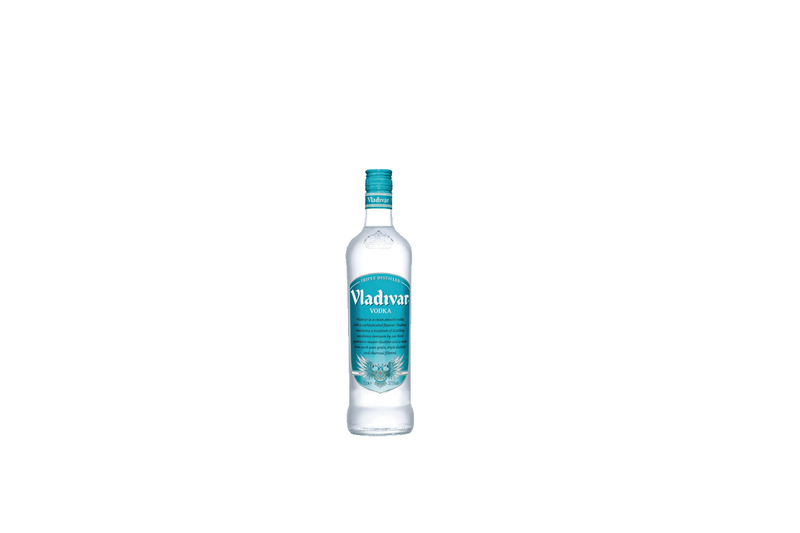 This well crafted vodka retains a clean balance throughout and finishes with pleasantly lingering warmth.